This sample Java program demonstrates how to write to a file in Java. 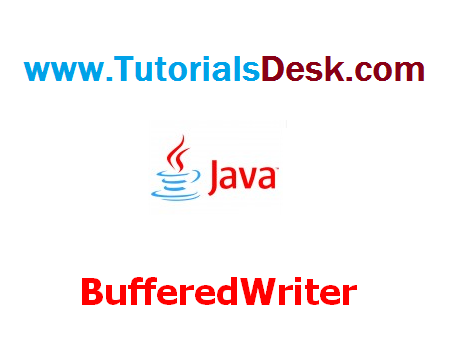 For this, the following two classes FileWriter and BufferedWriter are used. This program can be used to write to any text file using a Java Program. The FileWriter is a class used for writing character files. The constructors of this class assume that the default character encoding and the default byte-buffer size are acceptable. To specify these values yourself, construct an OutputStreamWriter on a FileOutputStream. The BufferWriter class is used to write text to a character-output stream, buffering characters so as to provide for the efficient writing of single characters, arrays, and strings.